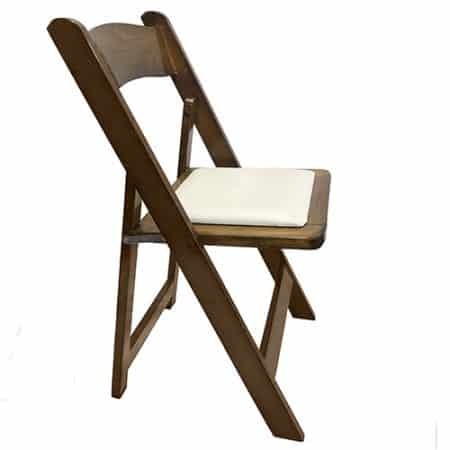 Also known as a gladiator chair…our wedding chair is pound for pound, one of the most popular items in our inventory. 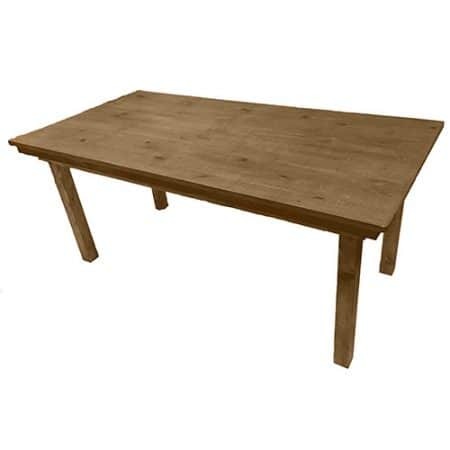 Versatile, light weight and extremely portable. 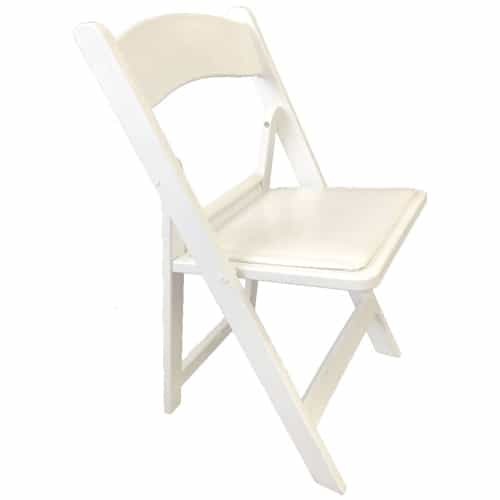 White padded seats and the comfortable contoured back make them the perfect chair whether your function is indoors our outdoors. 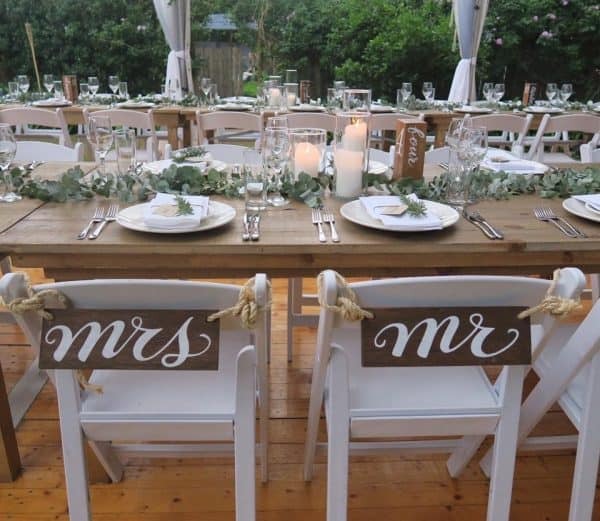 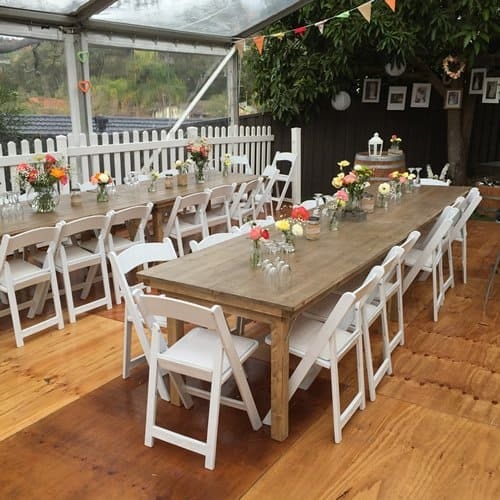 The Wedding chair also has a sister chair called the Walnut Folding Chair – very similar design but instead of being predominately white, the chair has a walnut timber finish along with the white padding on the seat – a popular option for Rustic themed functions. 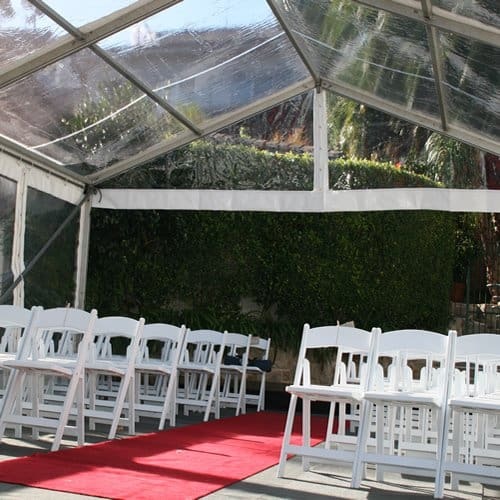 Add your own special touches, such as ribbons, flowers or sashes to dress them up for you event.